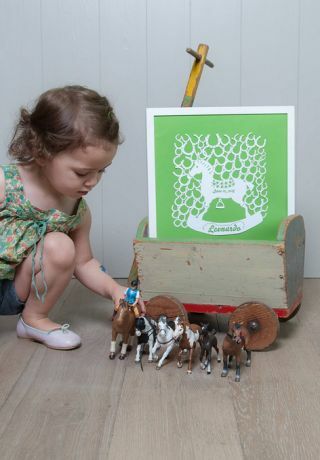 CouPure makes unique and keepsake personalized artwork for children's rooms. 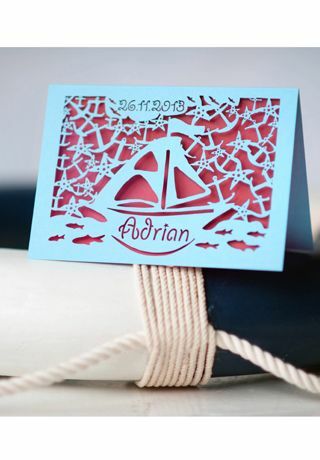 All the artwork is beautifully papercut with the child's name and date of birth, and you can choose between 12 themes and 15 background colours for the artwork. 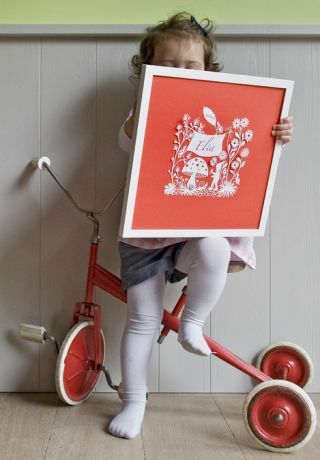 It is then sent framed with a beautiful frame in white wood and glass. 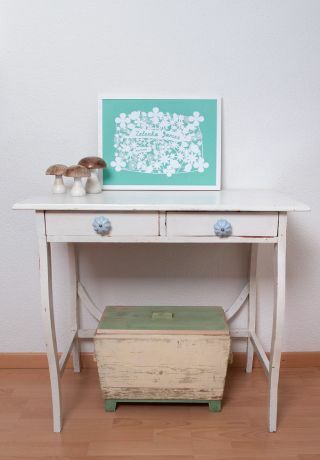 Such an original and special way of decorating your child's room! 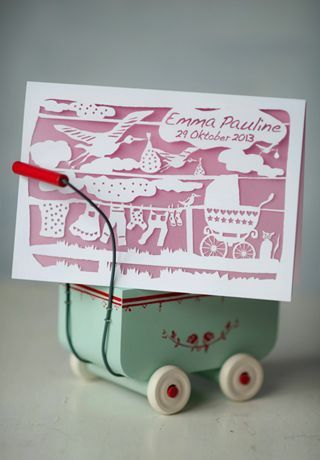 We're also excited about CouPure's recently launched line of gorgeous birth announcements -- also papercut, and available in 7 themes and 3 sizes and 5 insert colors. So pretty!